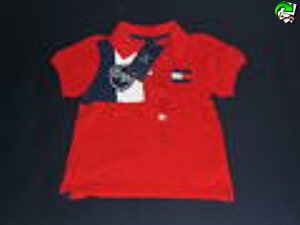 Welcome to the Kids Designer Bargains online clothes shop at www.kidsdesignerbargains.co.uk where we stock only the very best in genuine childrens designer clothing and accessories. We are a UK based independent children’s designer store and we we can offer you those sought after labels and the latest creations from the world’s most respected designers. Browse online for stylish childrens clothes for your little ones, at great prices and shop for everything from newborn clothing to kids designer wear for juniors. Unlike high street stores, Kids Designer Bargains is your online speciality shop for great kids designer clothing brands at fantastic affordable discounted prices.